Hello there! I hope you are doing well. 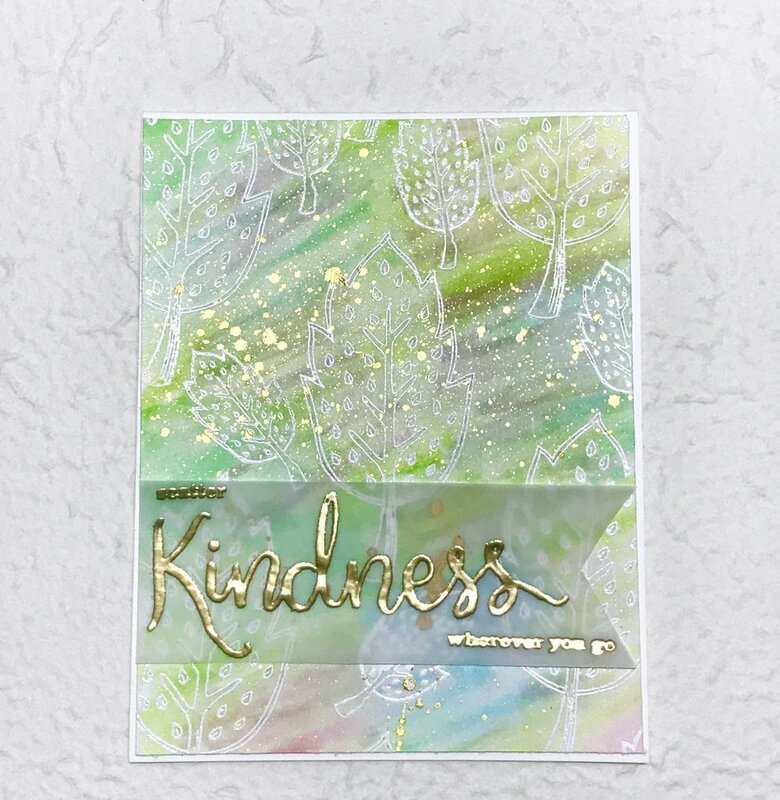 I recently ordered my first kit from Hero Arts' My Monthly Hero Kit and I will be reviewing that today and making a card. I received my kit on Friday and made a card the same night because I was so excited about it. I have been of the fence a few times with kits and ultimately did not buy them, but I am very happy with this one. You get a really nice value, the kit is $34.99 plus shipping, but the stamp and die set would probably cost that much on their own, so it's like all of the other things are free. Check out the review below. As you can see, I am very happy with this kit and that card came together very quickly. I have not started a subscription yet, but I will be keeping an eye out on the kit contents from now on. Thanks for stopping by and happy crafting. Hi there! 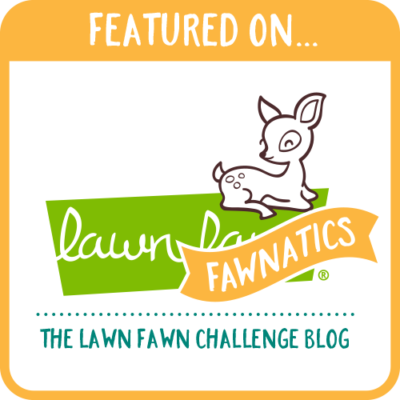 I absolutely love Lawn Fawn products and I thought I would play along with this challenge. 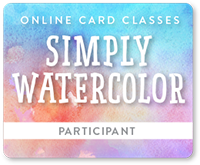 The theme for this one is interactive cards. I used the "Bicycle for You" and "Bun in the Oven" stamp sets for this as well as the "Simple Road Border" die. This was so fun to make and when you pull the tab, the bicycle moves. I used "Slide on Over" to create the slider portion. Here is a quick video to show him riding along! I used the tiny faces from "Bun in the Oven" for the balloons and the "Congrats!" from that set for the pull tab. I did not make a video for this card, but I might recreate it in the future. Thanks for stopping by and happy crafting!